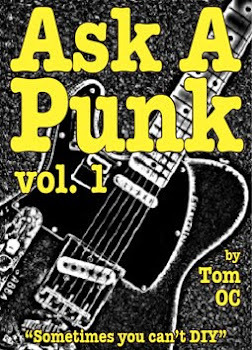 Ask A Punk: This album isn't big enough for the three of us. This album isn't big enough for the three of us. Clearly, the easiest solution is to write better drum parts into your songs. You've got a high-class problem here because, contrary to what you say in your letter, most bands have the opposite problem, at least at first: Not enough song writing ideas and talent... then, later, when the rest of the band sees that the actual writer of the songs makes more money then they all suddenly decide they want to write some songs too (and thusly get some royalty checks.) ...but you do have a real issue here, because it sounds like, even though you (of course) think your songs are the best, you clearly think the other songs are pretty good too. Some bands actually get better - way better - thanks to this competitive dynamic. Having more than one person writing the songs for the band can push everyone involved to write better and better songs. The tricky part is that everyone involved has to then put their personal egos aside and just judge the songs on their own merits. Can you admit that at least some of the other songs are better than some of yours? Can they likewise see that some of yours are better? If not, if this has become a real battle of egos, then you've got some trouble on your hands. Also, you definitely have to take the pressure off your drummer. As I am sure you are aware, decent drummers are hard to come by so you don't want to lose him/her especially over these kinds of squabbles. Since no one actually IN the band is capable of enough objectivity, you'll have to let more people "vote" on this issue. I'm assuming that, since you think you're now "ready" to put out a recording, that you're an actual working band with at least semi-regular gigs, an online presence, and some real fans that go beyond the circle of friends you had before you were a band. Make a serious effort to see what songs work best, and get the strongest audience reaction when you play them LIVE for an audience. The songs that get the crowd on their feet the fastest should probably be the first songs you attempt to record, because you know that your fans like, and expect to hear them. You can also put it to your fans directly online "Which of our songs would you most like to see on our first album?" ...or list all of your original songs and have your fans rank their favorites. Is this pandering? ... I don't think so. What you're doing is getting an objective opinion on what songs really "work" for other people - and really, isn't that the point? To reach an audience? 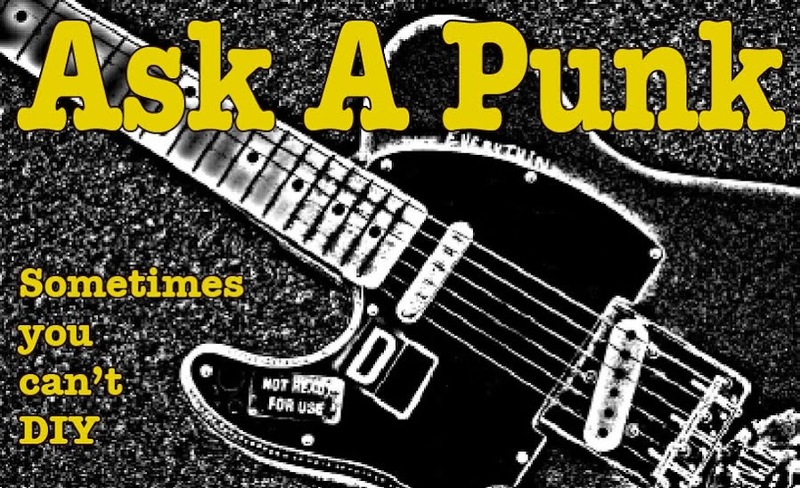 Once you get an even slightly narrowed down list you can then fine tune it based on which of those songs you think best represents your band's sound, tone and overall "mission." One of the difficulties of having multiple songwriters in the same band can occur when they are writing in very different styles and/or from very different points-of-view. If one of you wants to write dance/pop party music and the other wants to do neo-protest political music, you're likely not going to remain in the same band for long. Best to find out now. So that is my answer: Play all of the songs live, a bunch of times, and see which ones really get the best response from your audience. Then you can do rough recordings of most (or all) of them - because I am assuming you are planning on doing your own recording and mixing on your own computer(s) - post them on your website and see which ones get the most plays and positive comments. And finally, think about this: IF you're really all songwriters and all concerned with getting equal credit for the work, why not just give everyone (including the drummer) official songwriting credit on EVERY song? I'm willing to bet that everyone didn't bring in each of their songs fully formed. Surely each individual added a riff here, a walking bass line there or a drum fill somewhere else to songs that weren't officially theirs. Why not share the credit on everything? That way no one is going to feel shortchanged, and the money - if there ever is any (and let's face it, there probably won't be) will get divided evenly. And finally, as a bonus - it really reinforces the idea that all four of you are equal partners in this battle for the hearts and minds of the listening public.